You may have seen them, a circle with all the colors of the rainbow and then some. This is what is called a color wheel. You may think what in the world would I need one of those for? Yes, interior designers and artists use them as a tool to make design decisions. The color wheel is also helpful for many other individuals in everyday living situations. Quilters and tailors often use the theory of the color wheel. The color wheel is also handy to those in marketing or anyone putting together presentations. You will find the color wheel has 12 different colors to make a full spectrum. When you break the wheel down, you see three categories: primary, secondary, and tertiary. The primary color category is made up of red, blue, and yellow. Like the most basic of boxes of crayons. All other colors are created out of the primary colors. For example, secondary colors come when you mix any two primary colors. Orange, green, and violet are secondary colors. Finally, tertiary colors appear when you combine one primary color with a secondary from one side or another of that primary color on the color wheel. Think of the giant box of crayons: yellow-orange, red-orange, red-violet, blue-violet, blue-green, and yellow-green are tertiary colors. When using the color wheel, it helps to know what different color combinations there are and how they can be used. There are multiple ways to experiment with how the colors combine with the help of the color wheel. You can have complimentary colors which are located directly across the circle from each other. They are common color patterns you will see such as red and green during the holiday season. This combination is a very strong visual when you see them together. A calming, subtle color combination that you can use is the monochromatic combination. Mono meaning one makes this a mix of different shades of a single color. Similar to monochromatic is analogous, meaning the colors are similar or corresponding and you can find these colors next to each other on the wheel. This combination is perhaps the easiest to design with. When you lay a triangle over the wheel, each point will rest on a color that when used together is called a triadic color combination. This combination is one of the most common you can use when designing almost anything. Next time you drive down your local street take note of the color wheel combinations on the houses, commercial buildings, and signage. Use of complementary color combinations is especially crucial in addressing curb appeal. House and trim colors that clash can be an instant turn off to passersby. If you need help deciphering which colors most accentuate your home&apos;s architectural details, seek a design specialist and turn your home into the most exciting house on the street. 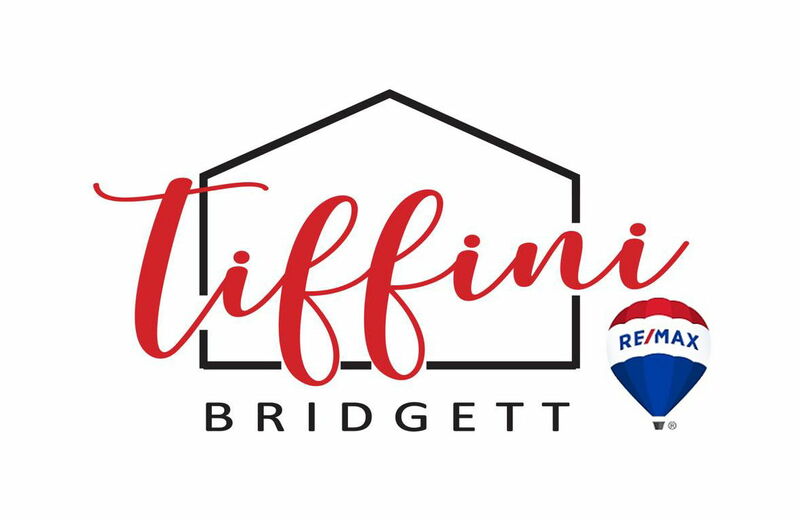 Hi, I'm Tiffini Bridgett and I'd love to assist you. Whether you're in the research phase at the beginning of your real estate search or you know exactly what you're looking for, you'll benefit from having a real estate professional by your side. I'd be honored to put my real estate experience to work for you.